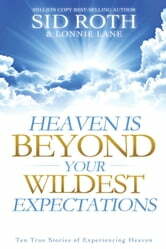 These true stories are your unique, personal opportunities to enjoy a taste of Heaven from here on earth. 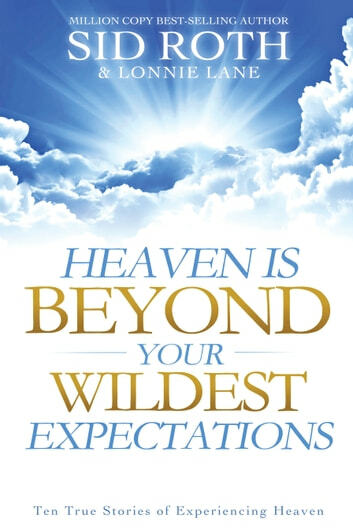 Heaven Is Beyond Your Wildest Expectations shares the testimonies of ten ordinary people who have been to Heaven—having died and returned, or in a vision or dream. These real-life, modern-day stories inspire faith that, no matter what happens here on earth, all troubles are momentary, light afflictions compared to the glory that awaits you in Heaven. For momentary, light affliction is producing for us an eternal weight of glory far beyond all comparison (2 Corinthians 4:17). When you see God’s love permeating all of Heaven and realize that He reaches down to you right where you are, your heart will come to rest in Him—knowing He is watching over you and that His angels will minister to you in every moment of need. When you know that Heaven’s splendor and glory is your eternal destiny, you can endure whatever you must while patiently waiting for the day when you will enter Heaven and your eternal joy in the presence of the Lord. Supernatural Experiences: Expect the Supernatural!